Principal District Court, Krishnagiri District. 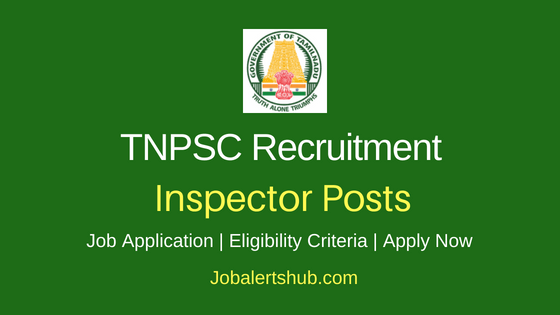 In a recent employment, notification announces job vacancies for Steno Typist posts to fill 07 nos through direct recruitment on a temporary basis. 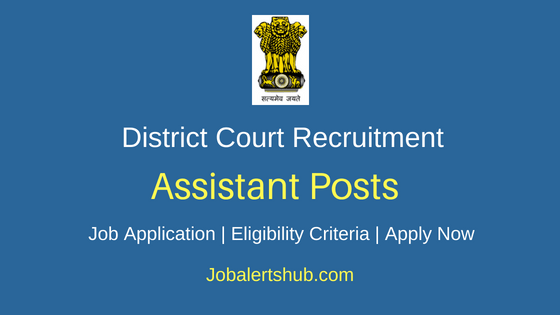 Under District Court Krishnagiri Steno Typist Recruitment 2018, candidates completed 10th class and possess typing skills to need to apply. 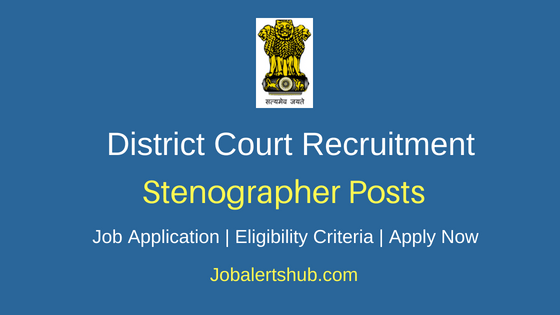 Screened applicants for District Court Krishnagiri Steno Typist post will be called for Interview. The selected candidate will be hired on a temporary basis, with a salary of Level 10 – Rs.20600­65500 per month. Interested and qualified people persons have to apply through offline mode by 13.08.2018. Name of Posts: Steno Typist. As on 01.07.2018, Candidate age limit should be 18 to 20 years. 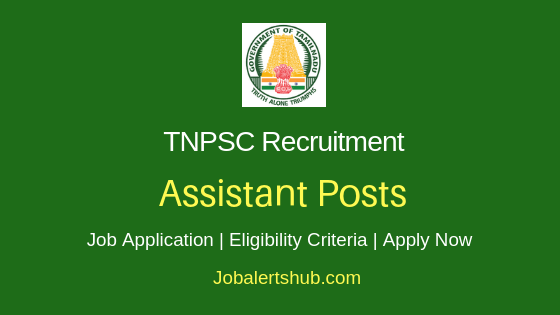 Applicant should complete 10th class + Must have passed the Government Technical Examination both in Typewriting and in Shorthand:­ (i) by Higher/Senior Grade in Tamil and English (or) (ii) by Higher/Senior Grade in Tamil and Lower/Junior Grade in English (or) (iii) by Higher/Senior Grade in English and Lower/Junior Grade in Tamil. 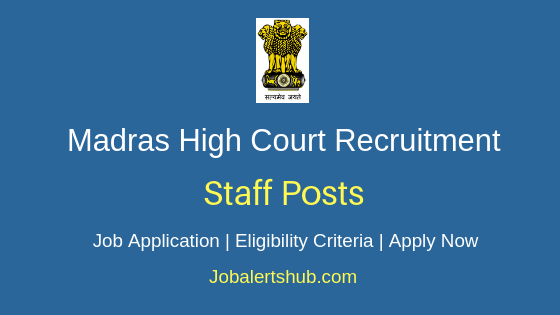 A Candidate has to logon to http://ecourts.gov.in/tn/krishnagiri. 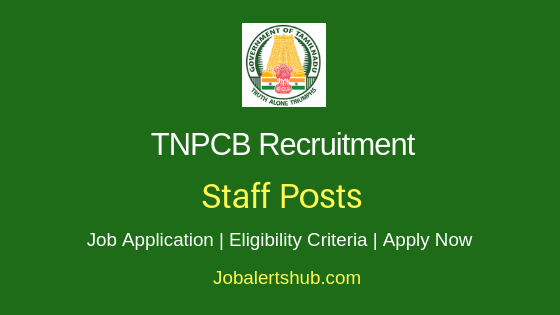 Select job notification “Recruitment for Steno Typist Posts in English”. Attach the necessary document to the application. And send details to mentioned address “THE PRINCIPAL DISTRICT JUDGE, COMBINED COURT BUILDING COMPLEX, RAYAKOTTAI ROAD, KRISHNAGIRI – 635001”. Last date for submission of application: on or before 13.08.2018 at 5.00 PM. Latest Tamilnadu State Govt. Job Notifications - APPLY NOW.